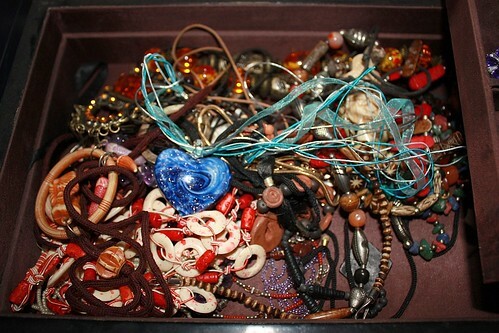 pirates' treasure, originally uploaded by amulya. Last ditch effort... this is what happens with a full, busy, uninteresting day. you start digging in your closet wondering what could be put on display for the world out there.